This cover is perfect to protect the RCF ART 310-A and ART 310 loudspeakers! 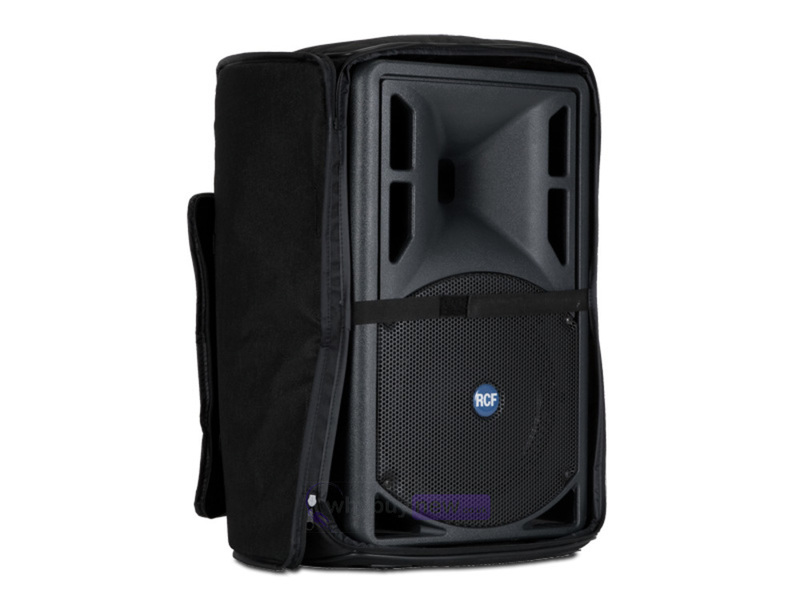 If you are a mobile DJ or simply have the ART 310-A and ART 310 loudspeakers which you wish to store away then this cover is ideal for you! It will protect it from any accidental knocks and scratches. Please note the speaker is not included. This is for the speaker cover only.